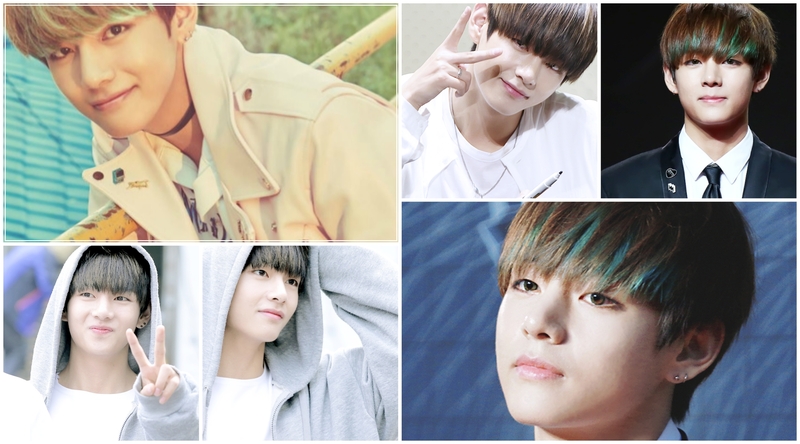 Kim Taehyung (V) बी टी एस वॉलपेपर. . HD Wallpaper and background images in the वी (बी टी एस )#A club for Kim Taehyung a.k.a V, the vocalist of BTS! club tagged: photo v bts cool hd. This वी (बी टी एस )#A club for Kim Taehyung a.k.a V, the vocalist of BTS! wallpaper contains चित्र, headshot, closeup, हेडशॉट, and क्लोज़अप. There might also be वर, सम्मान की नौकरानी, दासी की दासी, and सम्मान की नौकरानी के.